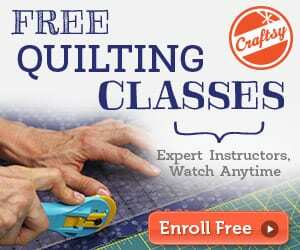 Learn how to sew bias tape or binding on the correct way. 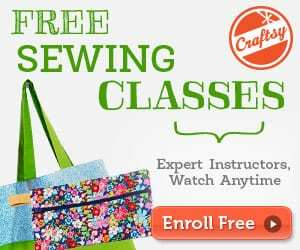 This tutorial shows you step by step how you can add pretty bias tape or binding to hems the easy way. No more frustration with missed area underneath. 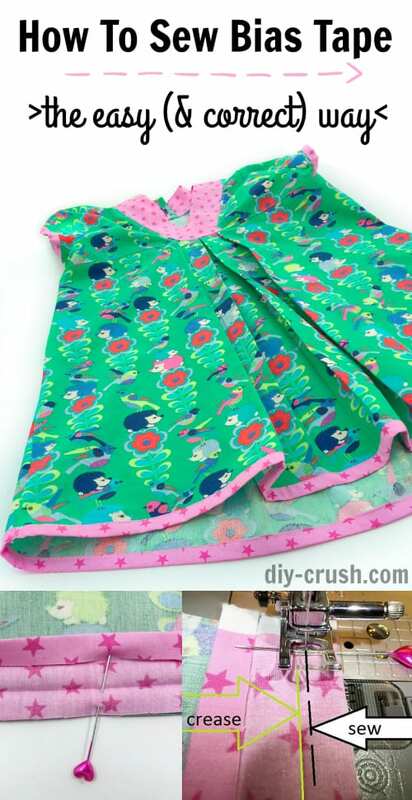 Go here for the full tutorial on how to sew bias tape.